If the answer to these questions is yes, then we can provide solutions. In Lee County, we provide compassionate care for your loved one and support for you. Our licensed day program offers a supervised, fun alternative to being alone all day long in a living room-type setting. Caregivers, whether working or needing a break, benefit as much as those receiving care. Our bright, cheery facility is decorated with art created by our participants and offers a homelike-setting for daily visitors. It’s an inviting place to socialize with others, sharpen cognitive skills, reduce frustration, enjoy healthy meals, and feel valued. It’s a place where your family member can exercise body and mind, laugh and have fun, sing and make art. For as many days each week as selected, you can have peace of mind knowing your care partner is safe, involved in healthy activities and making new friends. Would you like a tour? Call us at 239.236.8688 to find out how your loved one can blossom in a supportive, nurturing environment. RELIEF stands for Respite for Elders Living in Everyday Families. It’s a lifesaver for caregivers in Lee County, giving much needed respite for a few hours to caregivers who rarely get a break from caregiving duties. 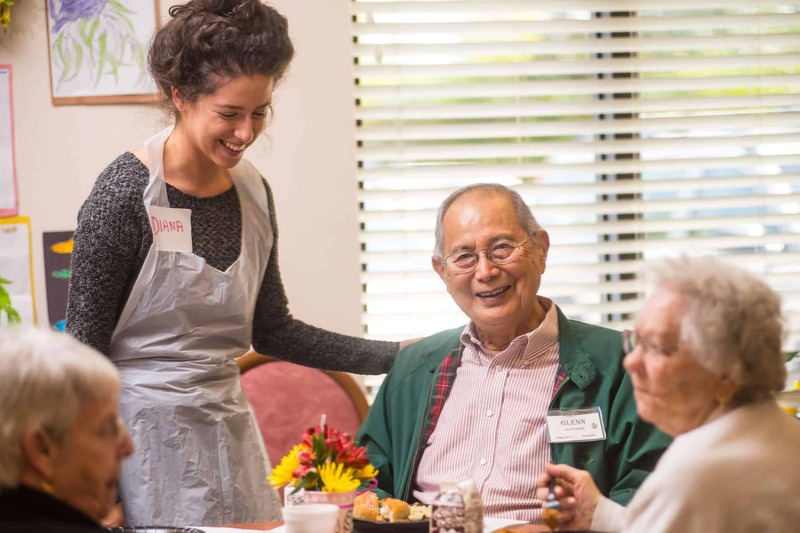 The temporary service is provided free of charge and is offered during nights and weekends, beyond the normal workday hours, making it possible for caregivers to enjoy a dinner, a movie or just a walk outside. It may seem like a small thing, but to a caregiver for a frail or homebound elder, a few hours off duty on a weekend or at night knowing your loved one is cared for, is priceless. If you are a caregiver in Lee County and need respite, please call 239.275.1881 for more information.